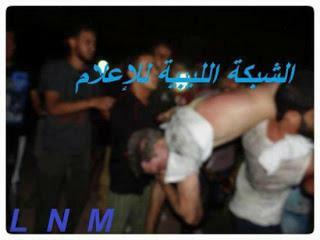 Our ambassador Christopher Stevens was murdered along with his team. But that was just the beginning of Hillary and Obama’s horror. The leader of the rebellion lived in exile before returning to Libya during the 2011 rebellion. Thank you, Hillary. 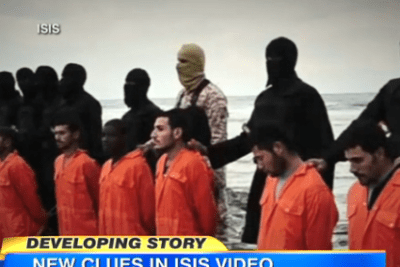 Here is still more of the poison fruit of Obama’s weak and feckless foreign policy. A Libyan militia leader convicted in the deadly 2012 Benghazi attacks that killed a U.S. ambassador and three other Americans was sentenced to 22 years in prison Wednesday by a federal judge in the District of Columbia. Black Africans are being sold by Arabs on the open slave market — and the images, photos, video stories are horrendous. A video showing migrants being tortured by human traffickers in Libya went viral on social media following a report by CNN showing footage of migrants being sold as slaves there. Migrants trying to reach Europe via North Africa are being sold at modern-day slave auctions by smugglers in Libya for as little as $400, a new investigation has revealed. Where are the indictments? Why haven’t the spineless, gutless RINOs demanded a special prosecutor? Too busy with Russia …. It’s war. A different kind of war but an invasion nonetheless. Al hijrah — immigration jihad. If the Europeans continue to refuse to recognize reality, they are defeated. Despite the destructive consequences of the 2011 invasion, the West is currently taking a similar trajectory with regard to Syria. Just as the Obama administration excoriated Gaddafi in 2011, highlighting his human rights abuses and insisting he must be removed from power to protect the Libyan people, the Trump administration is now pointing to the repressive policies of Bashar al-Assad in Syria and warning his regime will soon come to an end — all in the name of protecting Syrian civilians. Africans trying to reach Europe are being sold by their captors in “slave markets” in Libya, the International Organization for Migration (IOM) says. 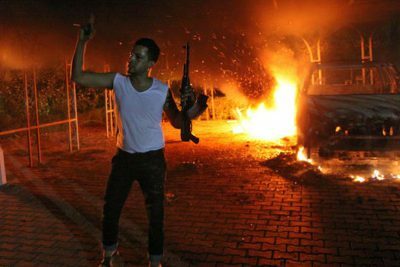 Fox News is reporting that minutes after the American consulate in Benghazi came under assault on Sept. 11, 2012, the nation’s top civilian and uniformed defense officials — headed for a previously scheduled Oval Office session with President Obama — were informed that the event was a “terrorist attack,” declassified documents show. 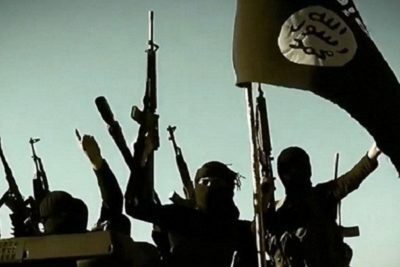 Not one week after the September 11th attacks on our consulate, Obama stood before the world at the UN and said,”the future must not belong to those who slander the Prophet of Islam.” Obama said this knowing that the murder of our people and the attack on our consulate was in the cause of Muhammad. It. is. devastating.